“Massage is a beautiful thing to share with someone,” said Petra, who runs a practice in her native Germany. 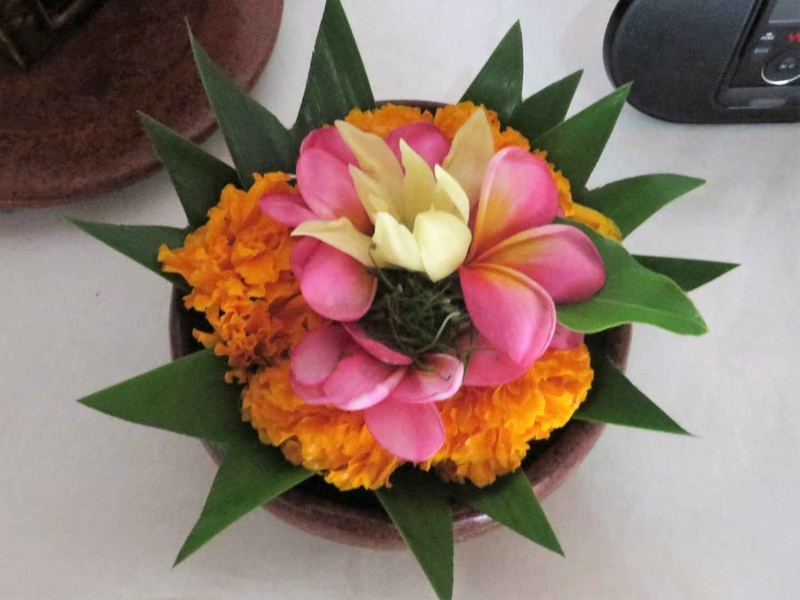 Our Balinese massage teacher, Sri, agreed and explained to us how the power of healing touch has been used for centuries to soothe aching muscles and promote well-being. This is how to do a fabulous massage course in Bali. Here I was, starting a course at a Bali massage school. 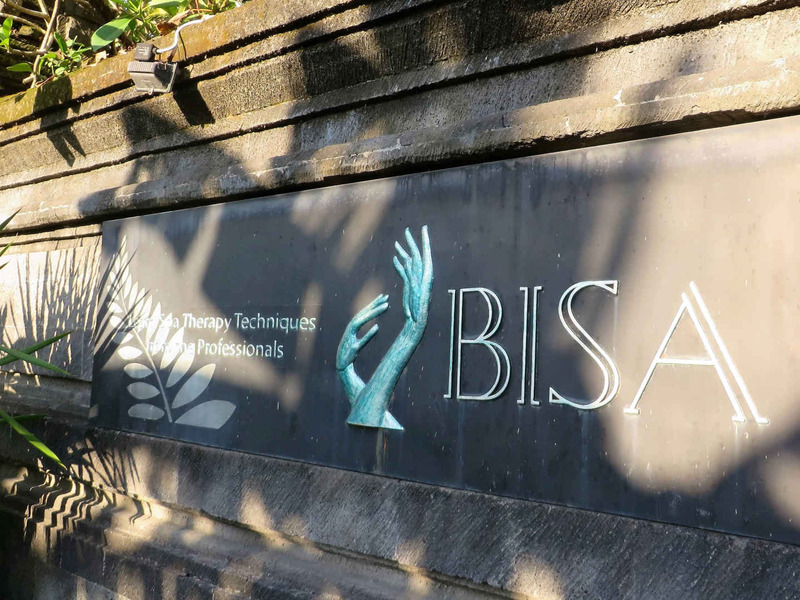 The internationally accredited Bali BISA Spa School, which welcomes students from all over the world to learn spa and beauty therapy on this beautiful island. 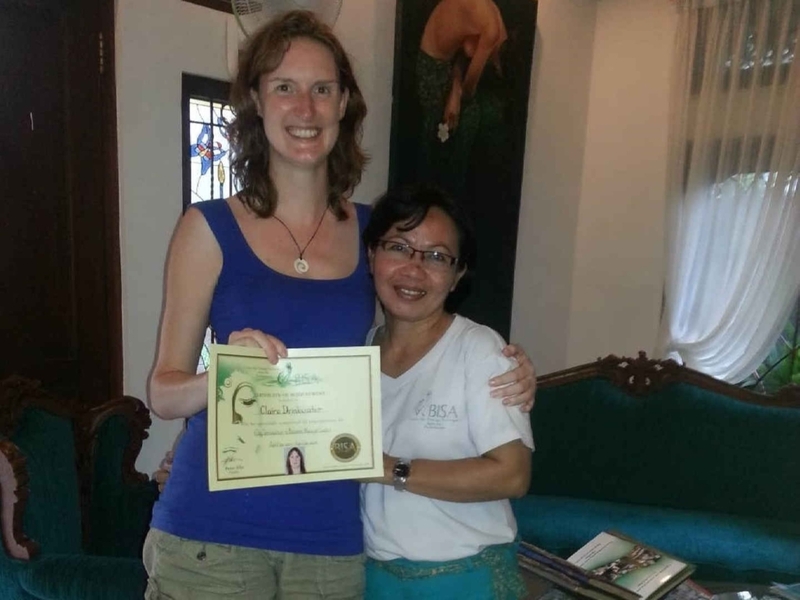 Why do a massage course in Bali? 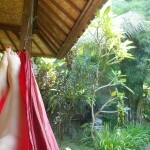 Why this Bali massage school? Back in London I often liked to book myself in for an indulgent massage, to ease away the city stresses. 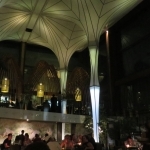 Then travelling through Asia I felt truly spoiled, as they are plentiful, high quality and at a fraction of the price. 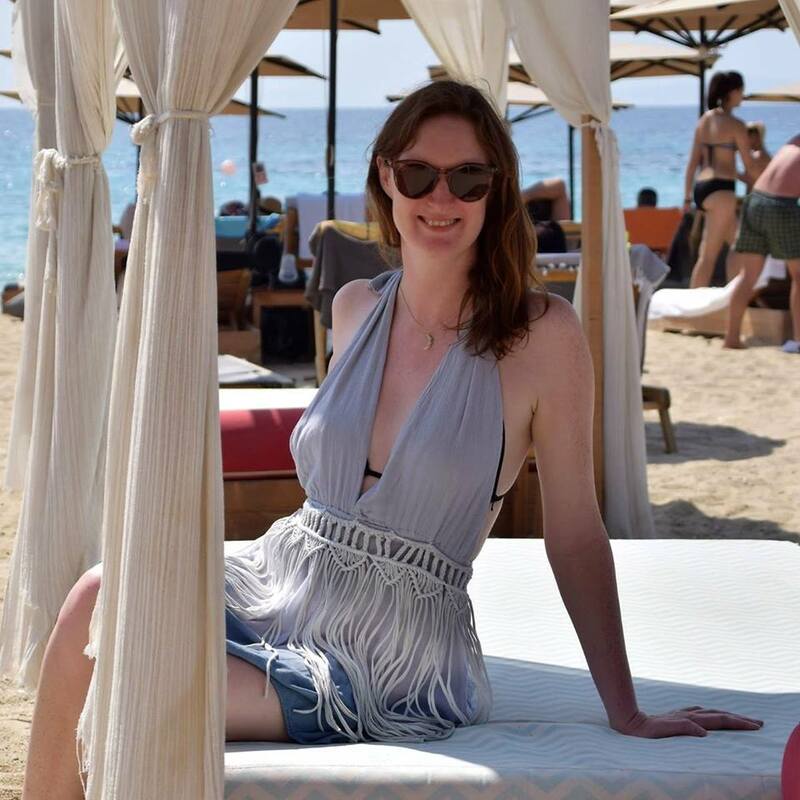 I started wondering how good it would feel to be trained in giving massages myself – as Petra said, to share this beautiful practice that I enjoy with others – so I decided to enrol on an introductory course in Balinese massage at Bali BISA, in the beachside resort town of Sanur. To browse and book accommodation in Sanur, try Booking.com here. One of the things that attracted me to this Bali massage school was their routine of starting each day with a short session of yoga and meditation. 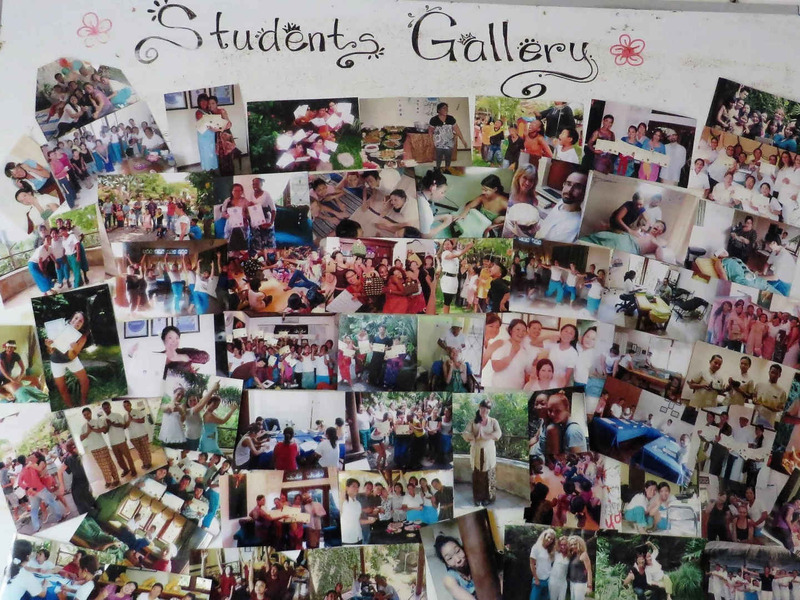 Bringing all the staff members and students together, it encouraged a feeling of calm, focus and community. Opened by the vivacious and warm Penny Ellis, who hails from the North of England, Bali BISA stands for the British International Spa Academy. One of the staff members explained to me that in Balinese, ‘bisa’ also means ‘ you can do it’. The school upholds a high professional code of standards and runs internationally recognised qualifications as well as a host of their own courses. We moved to the classroom to explore the theory of Balinese massage, which was influenced over the centuries by the massage practices brought to the island from India, China, Java and even Sweden. This resulted in a massage style incorporating a medley of smooth sweeping strokes and acupressure points, harmonised with relaxing essential oils. Our comprehensive course books outlined the theory in detail and provided a practical guide to giving a one hour full body Balinese massage, such as you would receive at a local spa. After greeting the client on their arrival at your spa (I enjoyed this role play), we asked them to undress and wrap a sarong around themselves. 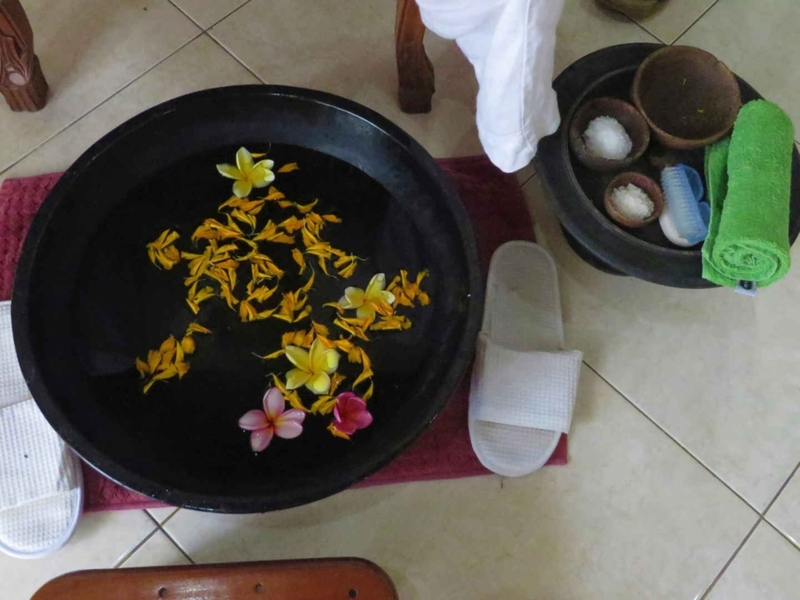 Meanwhile we prepared a foot bath comprising sea salts, scrub and fresh Balinese flowers to relax their weary feet and minds. Then the client would lie down on the cushioned massage table, face in a head rest, from where they could enjoy the colours of the flower display on the floor below them. At one stage I had the arduous task of being the ‘client’ on which my fellow student, Petra, could practice. I can vouch for her newly acquired Balinese massage skills and indeed she went on to pass her practical exam with flying colours. It came to my turn to practice what I had learned on my ‘client’. I was surprisingly nervous to be working on a real person after such a short time, and I hoped I wouldn’t accidentally poke her somewhere painful. Having to remember the many elements of the Balinese massage sequence was challenging – legs, arms, back, head, stomach, front and back, with oil and without, each with a selection of different massage techniques – so I resolved to find some tricks to commit them to memory. However when my client nodded off to sleep, I knew I couldn’t be going too far wrong – at least she was relaxed. I wasn’t used to all the standing and bending over required by conducting an hour’s massage – it’s harder work than you’d imagine – and, ironically, it caused me a little backache. At my daydream spa, I decided I would have to install massage beds at the optimum height for my own comfort. At the end of my time at the school, my lovely teacher Sri presented me with a certificate. Having been a total newbie, I was certainly proud of my achievement. 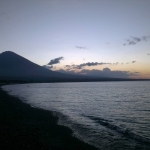 Bali BISA School is a wonderful place to appreciate and study a massage course in Bali. Surely it’s only a matter of time before I’m opening my own spa! Now, discover more about Bali backpacking with 5 activities that will make you fall in love with the island.